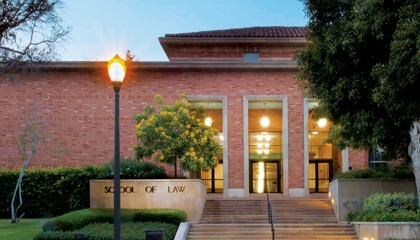 The UCLA School of Law is the youngest top law school in the nation. 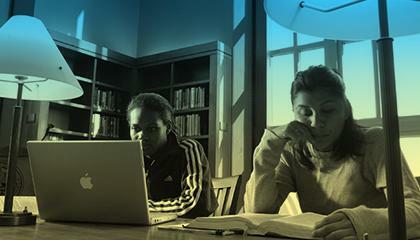 Committed to a tradition of innovation, the school does groundbreaking work in such areas as environmental law, entertainment law, civil rights and sexual orientation and gender policy, among others. The Dean’s Discretionary Fund supports all facets of UCLA Law’s mission and provides the Dean with the flexibility to respond to the school’s most critical needs. Financial support is more critical than ever to attracting top students. The Student Scholarship and Support Fund helps UCLA Law stay competitive among other elite schools. 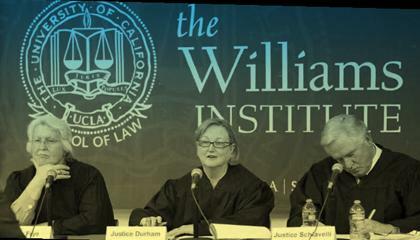 The Williams Institute conducts and disseminates rigorous, independent, high-quality research on sexual orientation and gender identity law and public policy. With its world-class collection and cutting-edge resources, the Hugh and Hazel Darling Law Library is deeply committed to the law school’s research and teaching missions. The Public Interest Law Fund is a student-run organization dedicated to heightening and engaging the UCLA legal community’s commitment to public interest law.